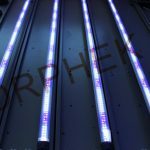 Today we at Orphek are announcing our latest product: T-8 formfactor LED tubes that will fit into T-5 fixtures with our adapter (included). 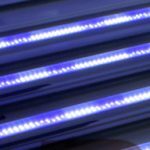 Completely powered by the fixure with no additional power source needed, our LED tubes are available in 24, 36, and 48″ and emit 500 lumens per foot (compared to 400/foot for normal fluorescent bulbs) via our second generation Power LED™ diodes. 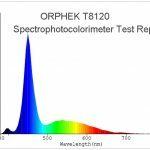 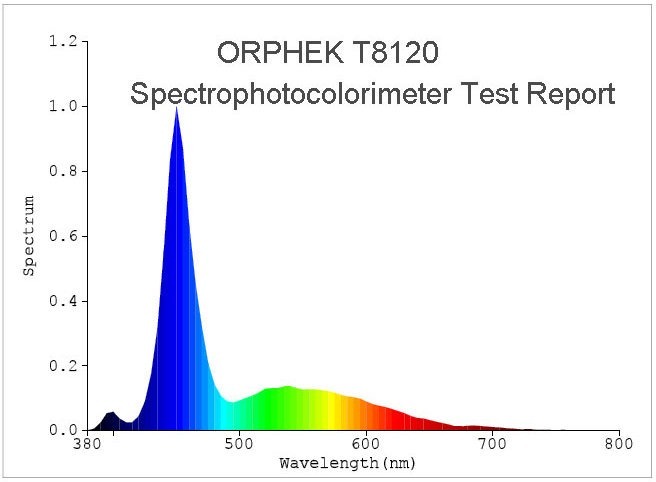 Even better, they also include our new UV/True Violet diode and very high PUR, CRI spectral curve (see below). 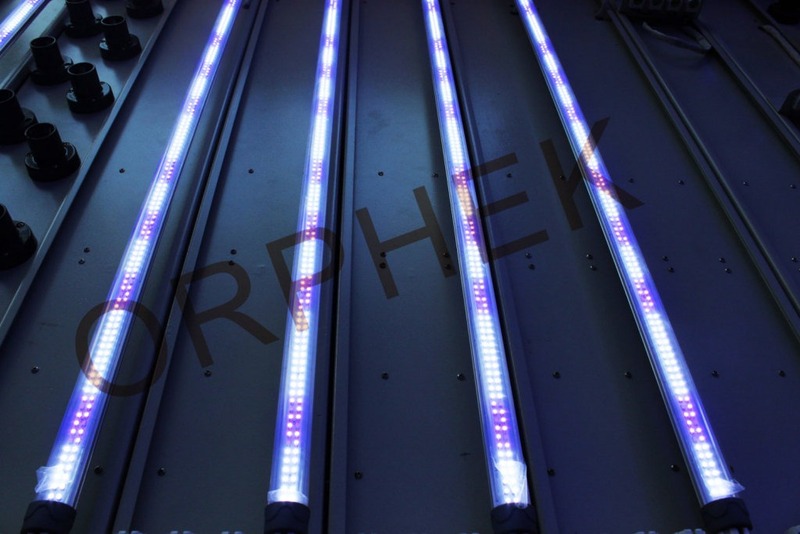 Available from any Orphek dealer this month!